QUT alumnus, Dr Steven Charlesworth, is building high-tech greenhouses in a remote Western Australian community to help them grow more of their own food to promote self-sufficiency, community health and economic growth. 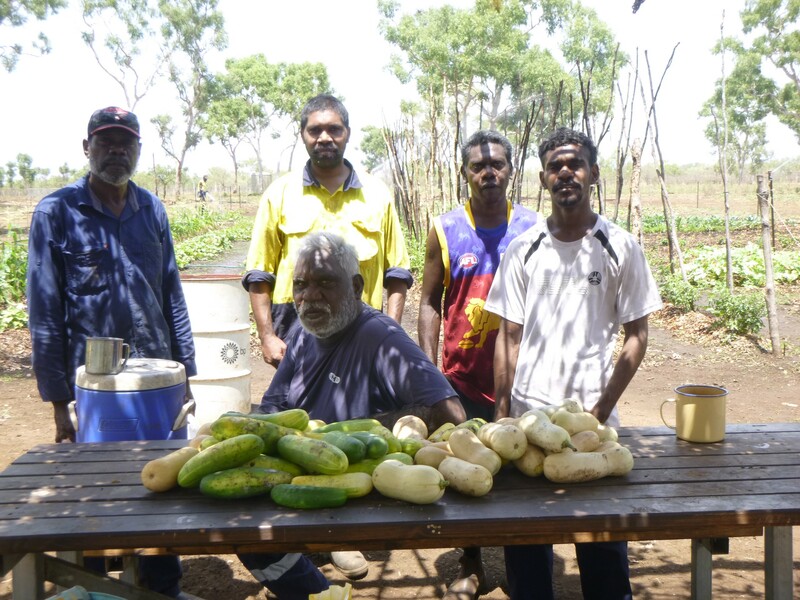 Through his social enterprise Bjarkanar, Dr Charlesworth has teamed up with local group East Kimberley Job Pathways in collaboration with the Kalumburu Aboriginal Corporation as part of a wider project to boost food security, health and employment in the largely Indigenous community of Kalumburu. 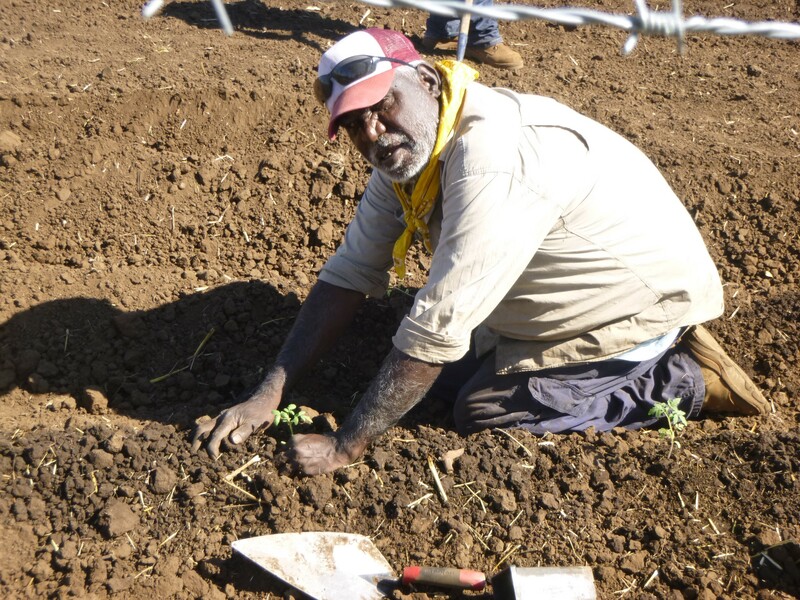 Food insecurity particularly affects remote and rural communities in Australia where difficult growing conditions mean food has to be transported long distances – increasing costs and decreasing the food’s nutritional value. Poor food security has negative effects on health and wellbeing, leading to lost potential for society and the economy. Indigenous communities are often more susceptible to food insecurity, which can have serious consequences to their health in the form of increased rates of diabetes, kidney disease and heart disease. With a strong focus on community consultation and involvement, Bjarkanar aims to promote economic growth in areas where food security is compromised by building innovative greenhouses and developing supporting initiatives to overcome difficult growing conditions. The greenhouses will use the latest technology to ensure they are sustainable, have low operating costs and produce high yields of nutritious foods. Depending on community requirements, this may include technologies such as hydroponic systems and solar panels. Dr Charlesworth’s will visit Kalumburu again in early 2019 to finalise plans for the first greenhouse and establish a local team to support construction and ongoing community needs. Bjarkanar’s greater aim is to improve food buying and eating patterns to improve overall health. As one part of a wider solution, Bjarkanar seeks to bring together a variety of stakeholders to branch out and support education as well as work opportunities in remote Indigenous communities. The name, Bjarkanar, has a connection to the founder’s Scandinavian heritage. Written in the language of Norse Rune, ‘Bjarkan’ symbolises regeneration and new beginnings and ‘Ar’ signifying year of harvest.